Xiaomi has launched its new budget smartphone, the Mi Play. 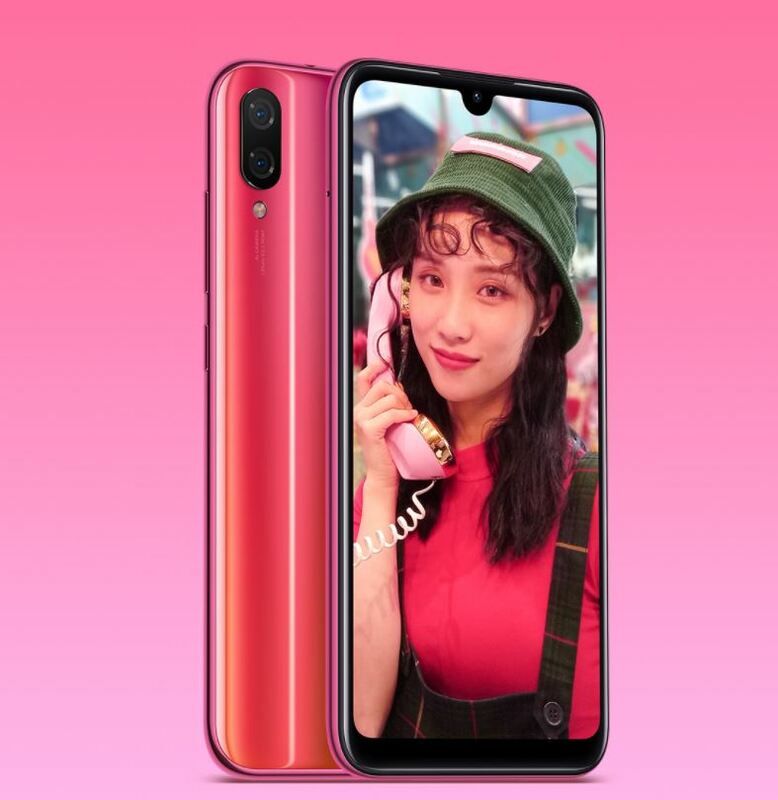 The device features dual rear cameras, a MediaTek Helio P35 SoC, an unwieldy circular notch, and a 3000 mAh battery. 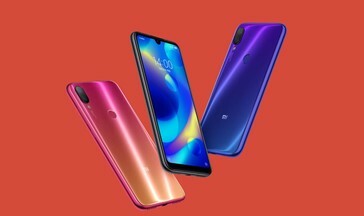 Two days ago, Xiaomi unveiled a brand new device in a new smartphone line, the Mi Play. The new Play line is almost analogous to the Redmi series, as it appears to offer budget devices with incredible value for your money. 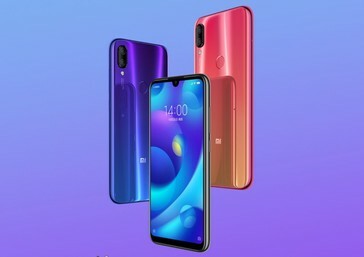 The Mi Play sports a 5.84-inch FHD+ device with a waterdrop notch, which makes it the first Xiaomi device to feature that notch style. There are sizeable bezels at both the top and bottom of the display, though, effectively making the entire design factor rather pointless. Under the hood is an efficient 12nm MediaTek Helio P35 SoC. MediaTek SoCs have their issues with software support but the company has made massive advancements in developing more efficient technology over the past year. The budget phone sports a 12 MP + 2 MP dual rear camera setup, while an 8 MP selfie shooter resides at the front. It also comes equipped with 4 GB of RAM and 64 GB of storage. There’s a 3000 mAh giving it juice, and a headphone jack is present. Like with the Redmi phones, there’s no Type-C USB, and the Mi Play makes do with a standard MicroUSB port. The Mi Play comes with 10 GB worth of mobile data in China and is quite obviously designed for a youthful audience. In China, it comes with a CNY 1,099 price tag, which translates into about US$160.